I, too, have stumbled upon this book and loved it! 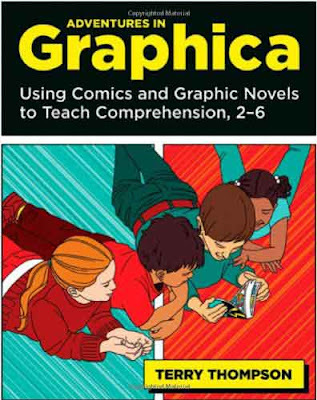 In fact, I am using this book, along with Scott McCloud's Understanding Comics, as textbooks for a grant proposal I am writing. Keep your fingers crossed!